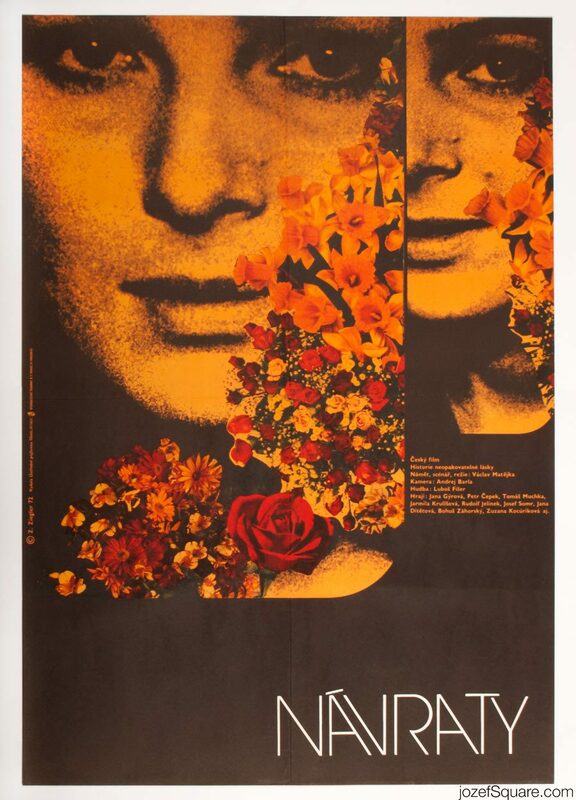 Movie poster for East German youth drama by Czech fine artist Jan Antonín Pacák. 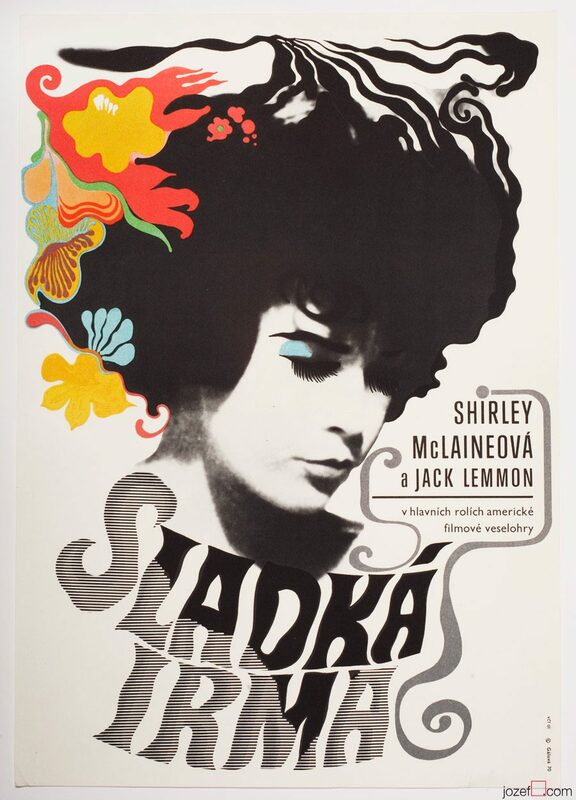 Movie poster with beautiful typeface and film still for 70s romantic drama. 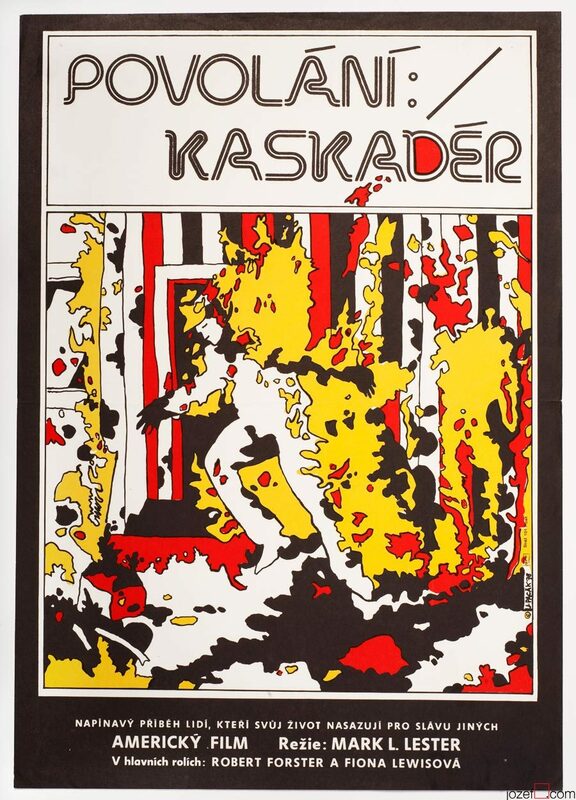 romantic posters available in our archive. Be the first to review “Movie Poster – Seven Freckles, Jan Antonín Pacák, 1978” Click here to cancel reply.